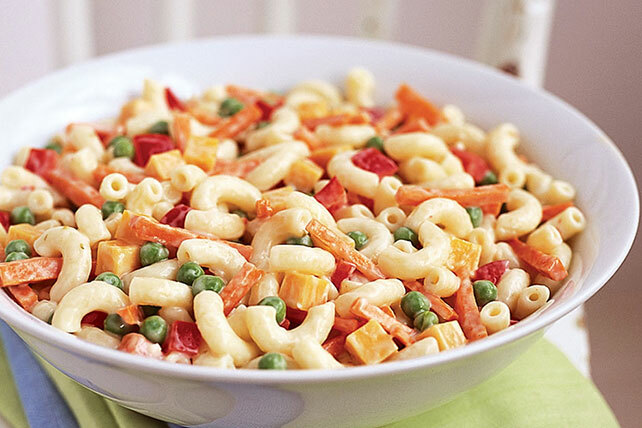 Macaroni salad recipes are some of the best for cookouts and parties. 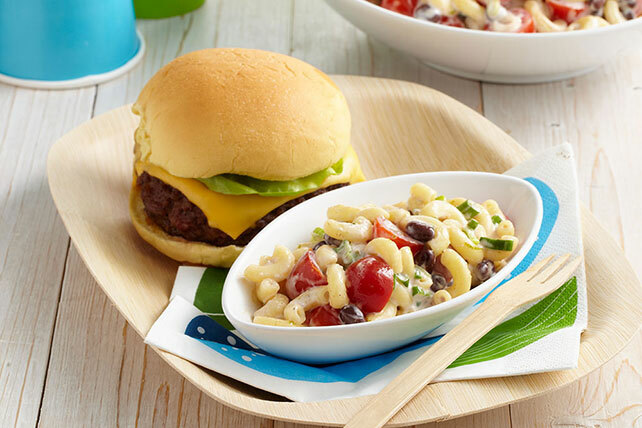 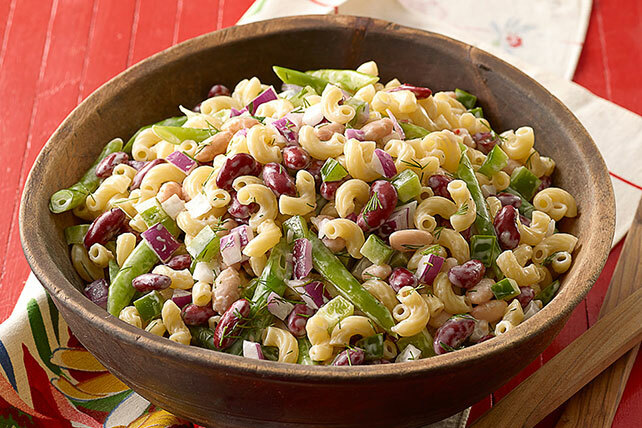 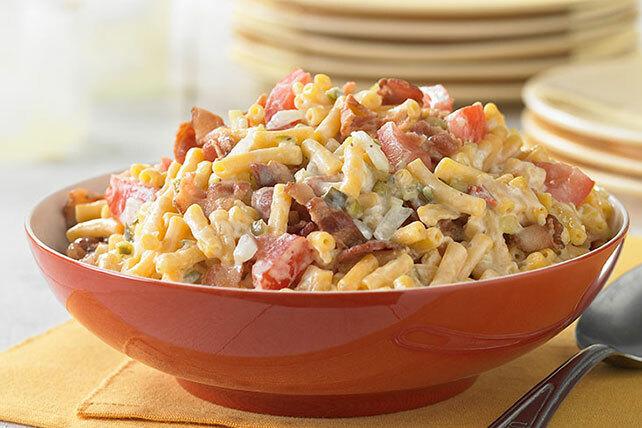 Whether you’re packing a picnic menu or planning a blowout 4th of July party, be sure to have one of the classic three summer salads on hand—coleslaw, potato salad or one of these macaroni salad recipes. 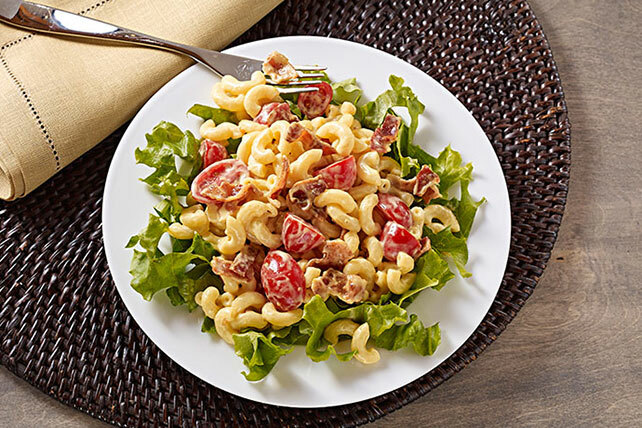 Go for a classic, or try something new—like our famous Picnic Macaroni Salad with bacon, sweet relish and tomato. 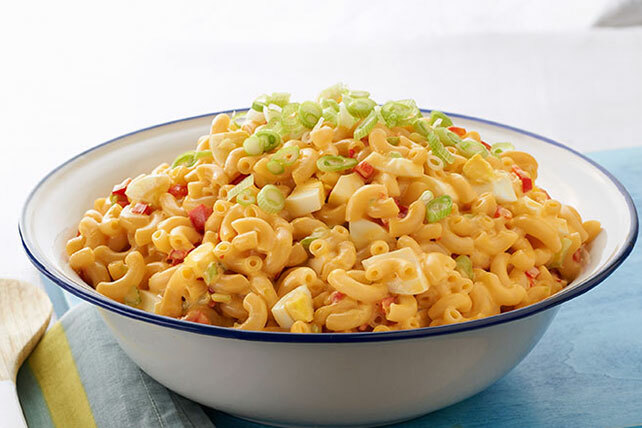 If you’re starting these macaroni salad recipes from scratch, we’ve got expert tips on How to Cook Pasta—and some terrific ideas for the hot, cheesy version: macaroni and cheese.